Rarely do those in the healthcare industry reflect upon a crucial aspect of patient care; the reality behind what it feels like to lie in a hospital bed, vulnerable, disoriented, and stripped of every basic human dignity. I have spent over 200 consecutive days as a patient in hospitals and more than three decades in and out of doctor’s offices and testing facilities. As a prolific healthcare consumer, I offer a unique glimpse into the patient experience. 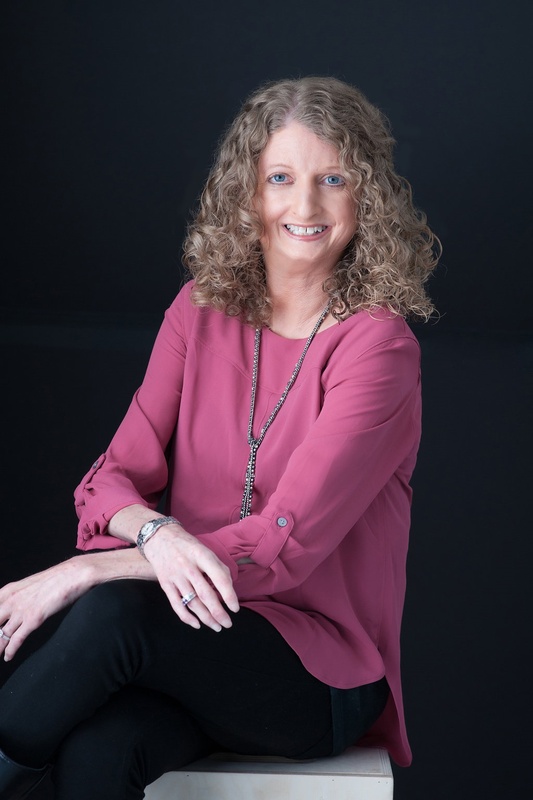 My presentations and consultations offer an honest and interactive style that lend insight into a system often saturated in statistics and bottom lines. As healthcare becomes increasingly digital, my personal patient perspective reminds professionals that behind every number, there is a person. An estimated 12 million healthcare providers work in our country. Each has thousands of daily interactions with patients. 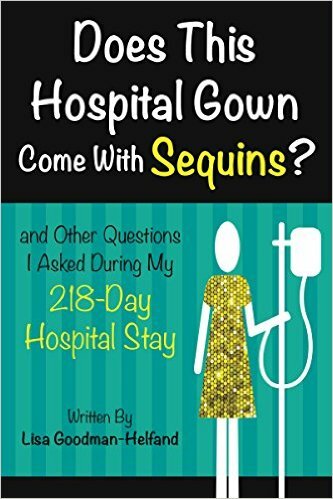 My memoir, Does This Hospital Gown Come With Sequins? sheds light on an often overlooked issue: the role empathy plays in patient care. Doctors and Nurses Influence Eternity: A motivational presentation (often used as the key-note address) that celebrates the work medical professionals do each day. Course Adoptions: Does This Hospital Gown Come With Sequins? can be a meaningful addition to the syllabus of Medical Ethics courses. The book is available in digital and paperback form. Click here and here for more video footage.